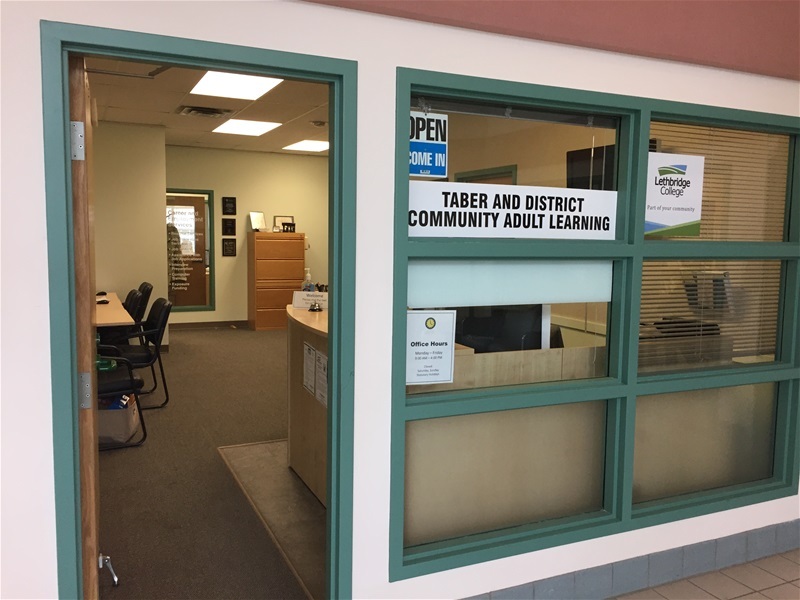 Taber and District Community Adult Learning is one of 130 organizations that support the delivery of part-time, non-formal adult learning opportunities and other supports in over 600 communities across the province. 4. Adult learners benefit from learning opportunities in their communities. On July 1, 2015, Advanced Education set forth a new set of guidelines for the Community Adult Learning Programs in Alberta. These guidelines have changed some of the programming and services we offer. We no longer offer any General Interest courses. Our focus is now on Literacy and Foundational Learning, which includes Adult Literacy, Family Literacy, English Language Learning, Basic Computer Skills, Numeracy and Foundational Life Skills.